We Deliver 24/7 Authorized Pump Service throughout the New England states - CT, RI, VT, MA, ME, NH, NJ, NY. 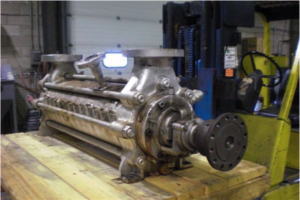 Pump maintenance programs and fully trained personnel are the key to to keep your pumps operating at prime efficiency, with minimum downtime. Hayes Pump offers everything you need to achieve this. 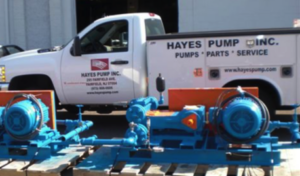 At Hayes Pump, our primary focus is our customers. We realize how important it is to get accurate and timely order information, which is why we have a dedicated Customer Service Team ready to serve your needs. Our staff of professionals is trained to handle all your questions and concerns, getting the answers and information you need quickly without the hassle. Our mission is to exceed your expectations and to be the best choice for your pumping needs each and every day. Hayes is a factory trained and authorized repair center for all the rotating equipment manufacturers we represent. 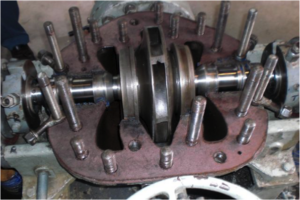 We are “Independently Audited” to ensure our processes from initial inspection through assembly and final testing exceed the highest industry standards in rotating equipment repair. 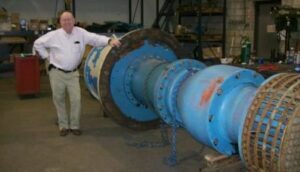 Our highly skilled pump technicians have years of troubleshooting experience specific to the rotating equipment field. 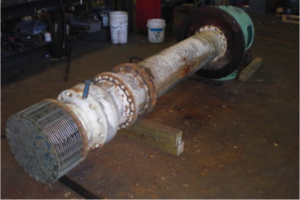 Whether located in the field in operation or “in house” at our repair facilities, our technicians can troubleshoot and solve your pumping issues, regardless of the manufacturer. Hayes Pump has a fleet of fully equipped field service vehicles, manned by highly trained service technicians. 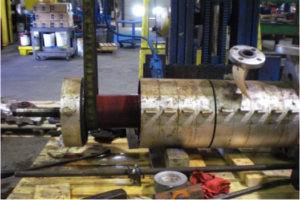 We can work with you on regularly scheduled preventative maintenance programs as well as complete field inspection, teardown, repair, reassembly and field alignment. 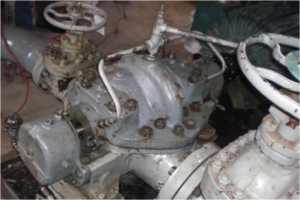 Customers utilize Field Services for installation and commissioning, troubleshooting, and field repairs of pumps, pumping systems and other pieces of rotating equipment. Let us save you time by coming to you. Hayes Pump has a fully staffed, factory trained parts department, centrally located, to save you time and money searching for the correct answers. 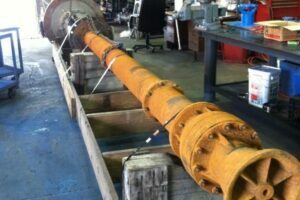 Hayes is fully committed to protecting your investment in your pumping equipment. 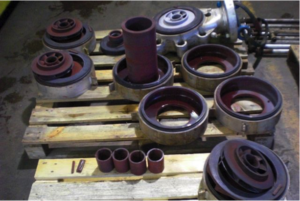 We can help you with parts for any model pump. 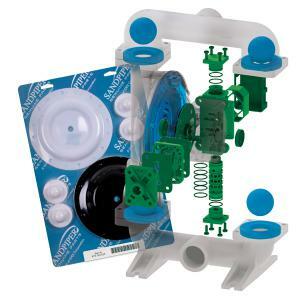 Learn more about specific manufacturers parts & service offerings.